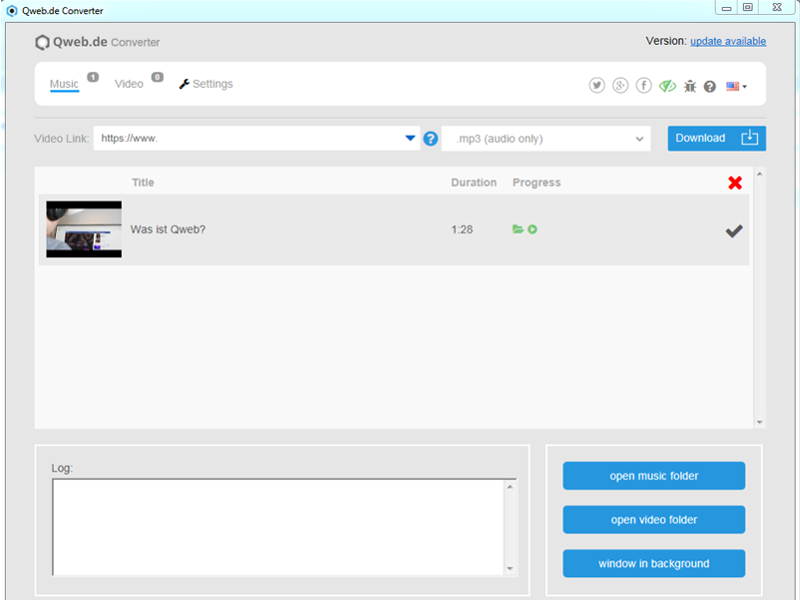 Qweb Video Converter 1.1.3 by Aller Media e.K. 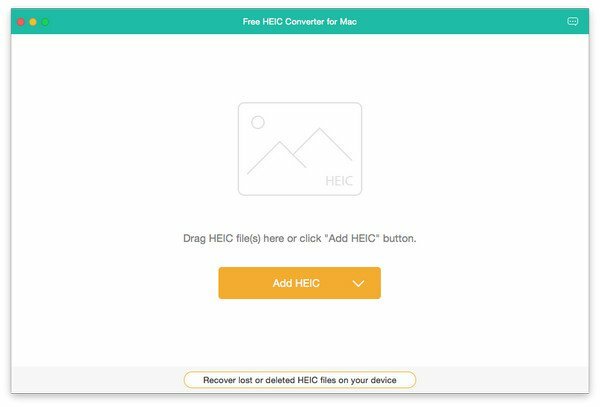 Convert video files to animated GIF for website, avatar, signature, etc. 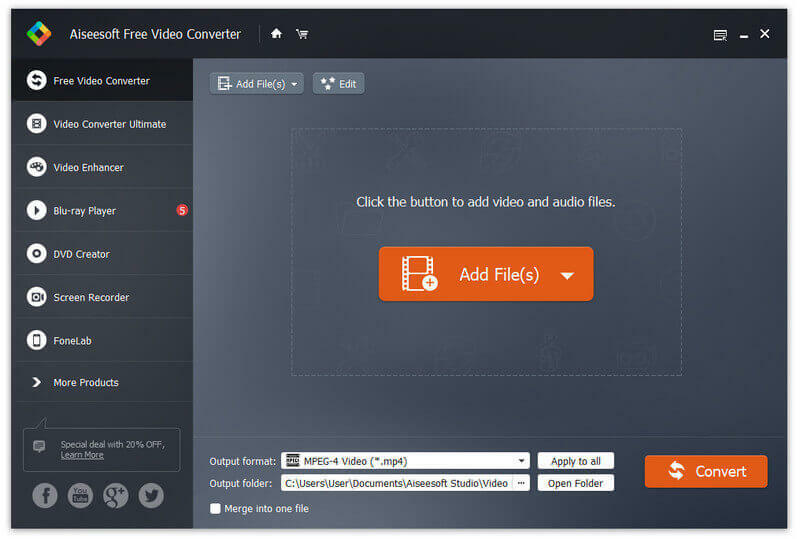 Splendid free video converter for turning video/audio to any format. 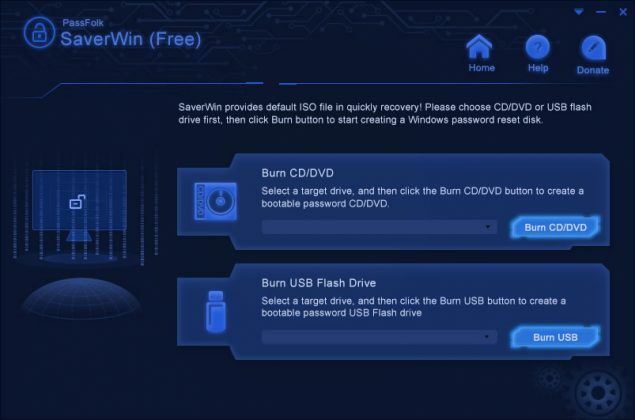 3 Steps to Reset Windows Password, Easy and Safe.